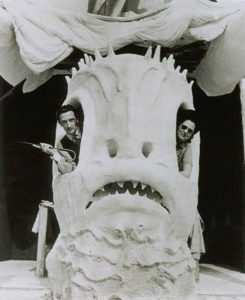 Albert Field’s kinship to Dali was forged by his visit to Dali’s “Dream of Venus” pavilion in the 1939 World’s Fair and Dali’s major retrospective at MoMA in 1941. 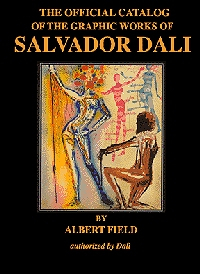 Field met Dali in the 1940s and spent time with him at the St. Regis Hotel where Dali took up residence. 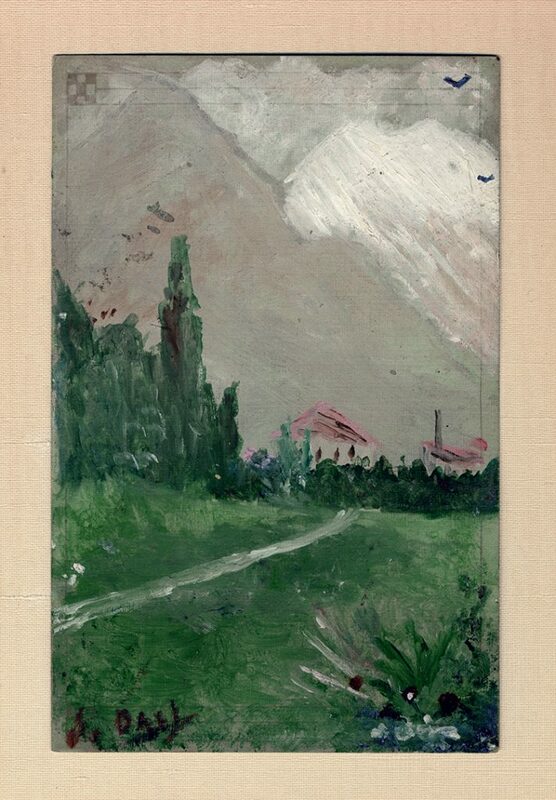 In 1955, Dali asked Field to be his archivist. Field worked vigilantly to determine the authenticity and provenance of Dali’s prints which he compiled in his Official Catalog of the Graphic Works of Salvador Dali.